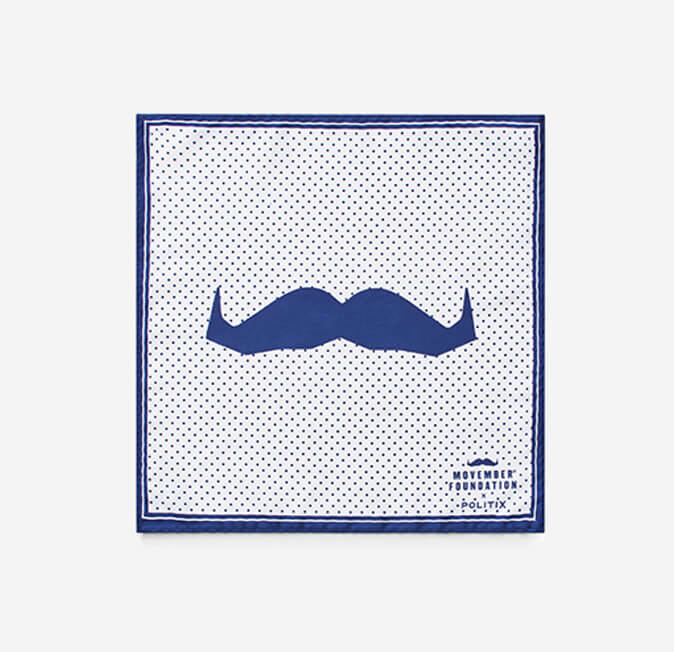 We have teamed up with our mates at the Movember Foundation to help raise awareness of men's health issues and stop men dying too young. 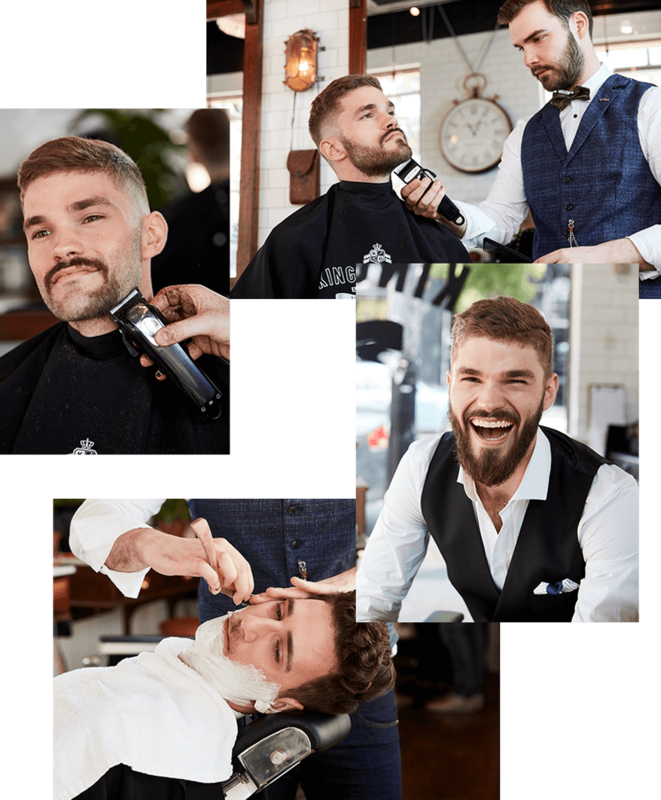 To kick off our Politix X Movember Foundation partnership we step back in time to the roaring 1920s where barber shops were filled with prosperity, bootleggers and bathtub gin. 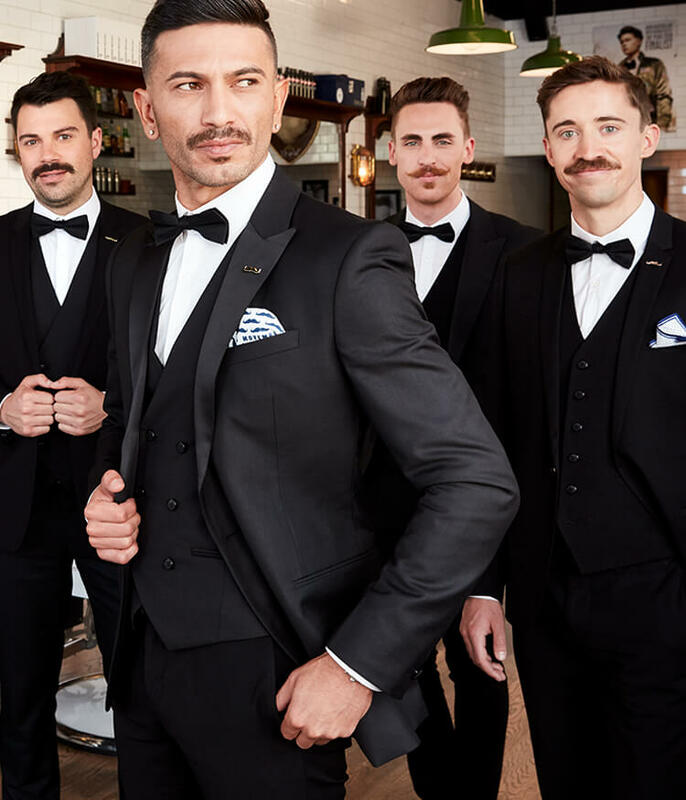 The Movember Foundation is a global Australian-based men's health charity tackling prostate cancer, testicular cancer, mental health and suicide prevention. Prostate cancer kills 45 men every hour, a man dies from suicide every minute. This has to change. 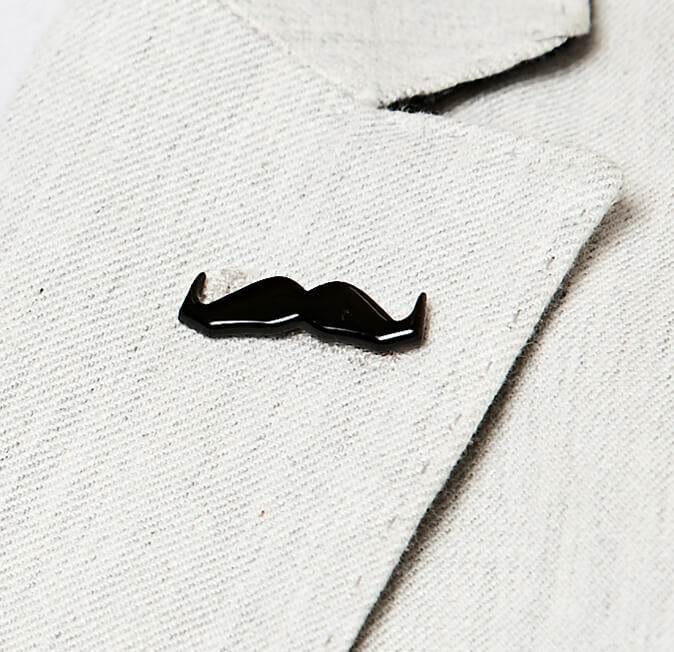 It's time to rock a mo to save a bro. This is a call to action lads! 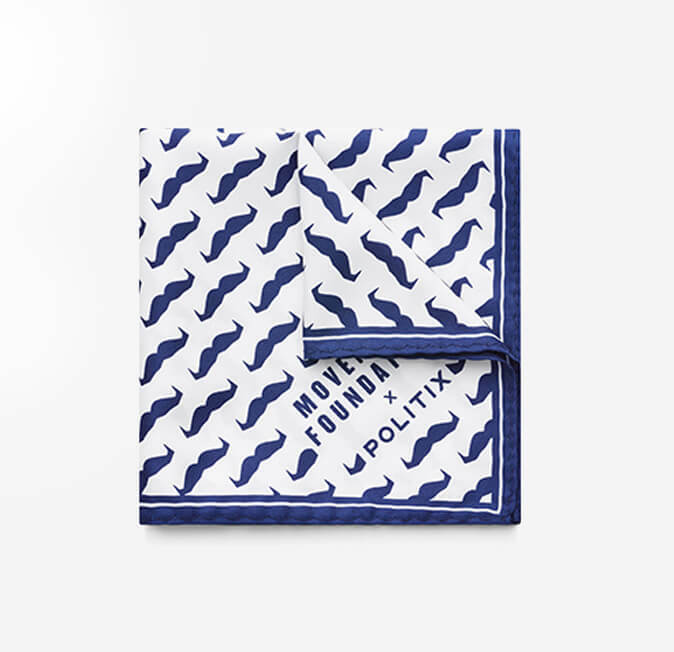 We are supporting the Movember Foundation’s goal to reduce the number of men dying too young by 25%, by 2030. To achieve this we need your support. Above all, we need to raise awareness so that men - our mates, brothers, dads, sons, colleagues - can live a healthier, happier, longer life. 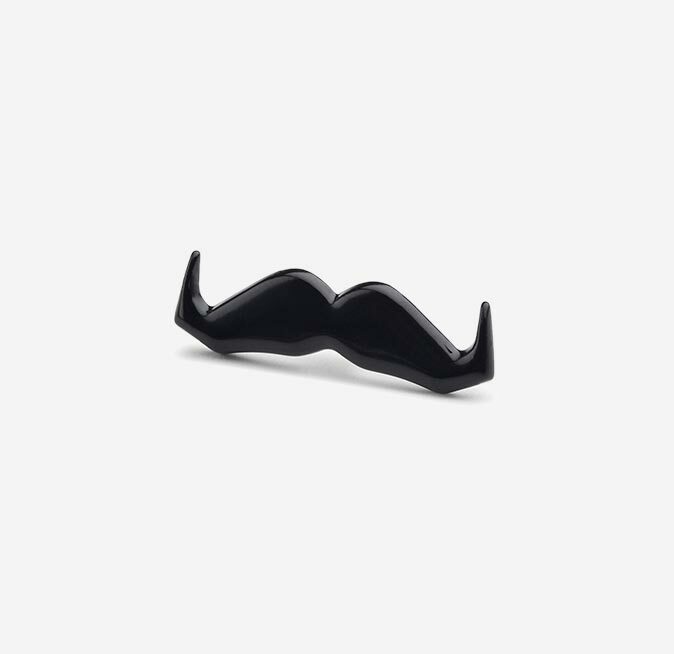 To register your support and pledge your Mo head to au.movember.com to sign up now. 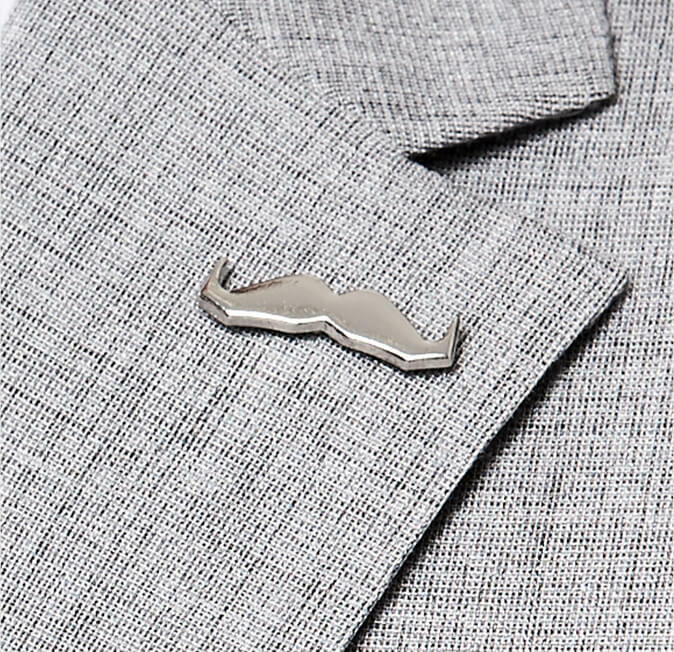 Whether you can grow a Mo or not we've designed some limited edition Mo–inspired lapel pins and pocket squares to show your support in style. This includes you Mo sisters! 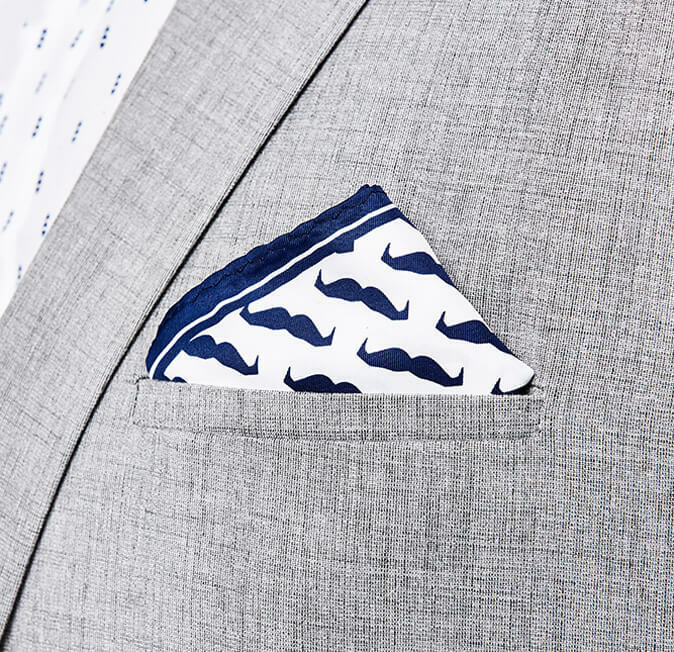 $10 from every pair of Chinos purchased in November will be donated to the Movember Foundation. SOLD IN November will be donated to the Movember Foundation. 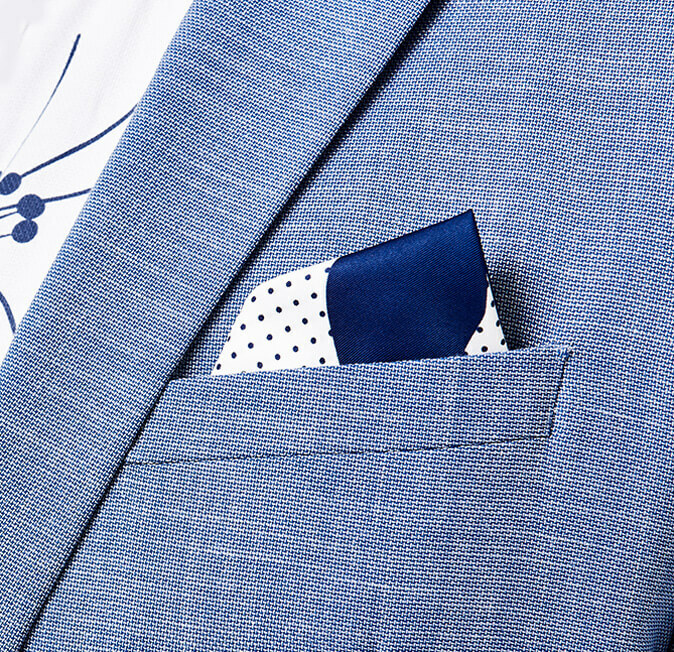 So go on guys, time to build up your chinos arsenal. A couple of pairs is never enough. 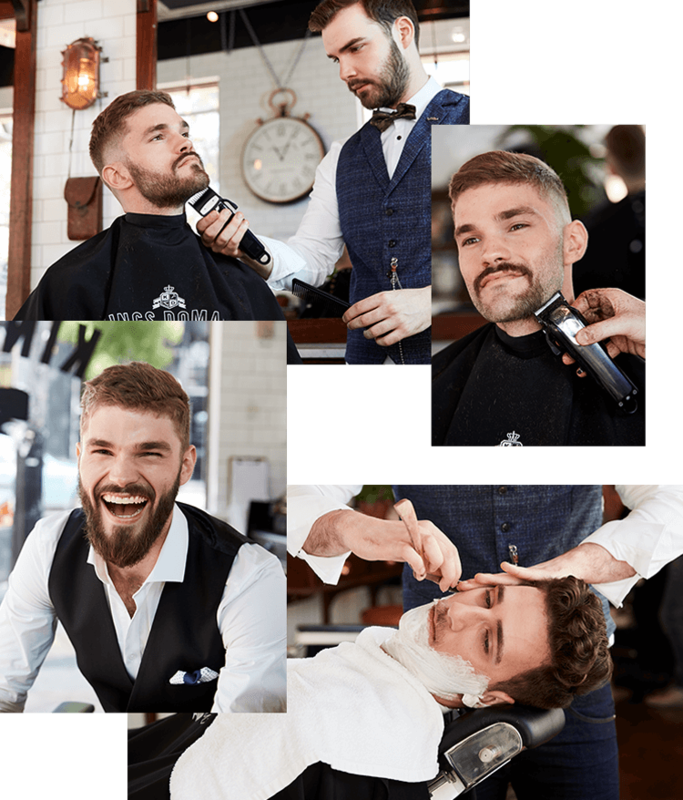 We rounded up some proud Mo bearing Politix and Movember Foundation bros and headed to Kings Domain Barber Shop to sharpen up our mops, finesse our Mos and shoot our first Movember campaign. 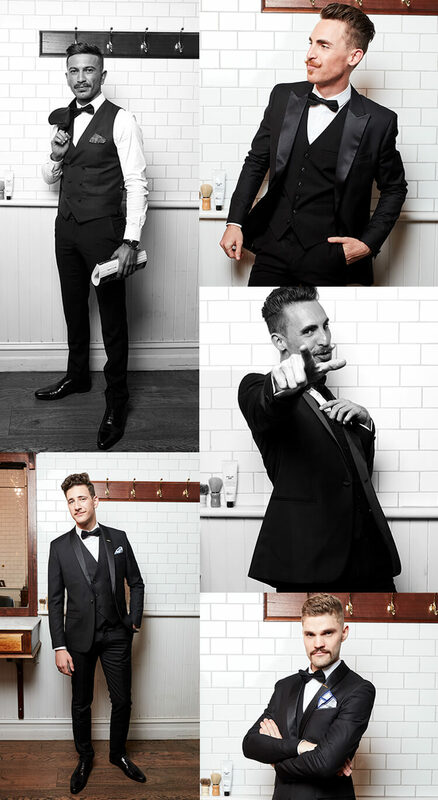 Kings Domain Barber Shops deliver an authentic 1920s barber shop experience with exceptional service and quality. Our tip? Arrive early to enjoy a chilled beer before you take your turn in the barber chair.